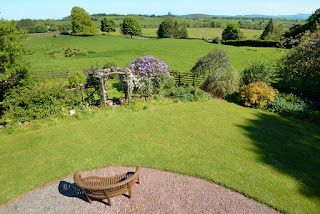 The holiday cottage at Craigadam offers guests the opportunity to cater for themselves in one of the most pleasant homes-from-home in Dumfries and Galloway - a perfect and romantic location for those on honeymoon or for that special celebration. 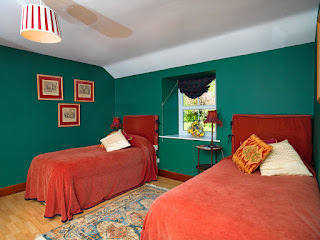 The cottage offers three twin bedrooms, all en suite, individually decorated to a theme - African, Florentine, and Scottish. There is a comfortable sitting/dining room with French windows boasts a lovely view of the orchard. All the rooms have comfortable chairs and television sets, so guests can relax with their favourite programs when not out in the beautiful Craigadam Estate. 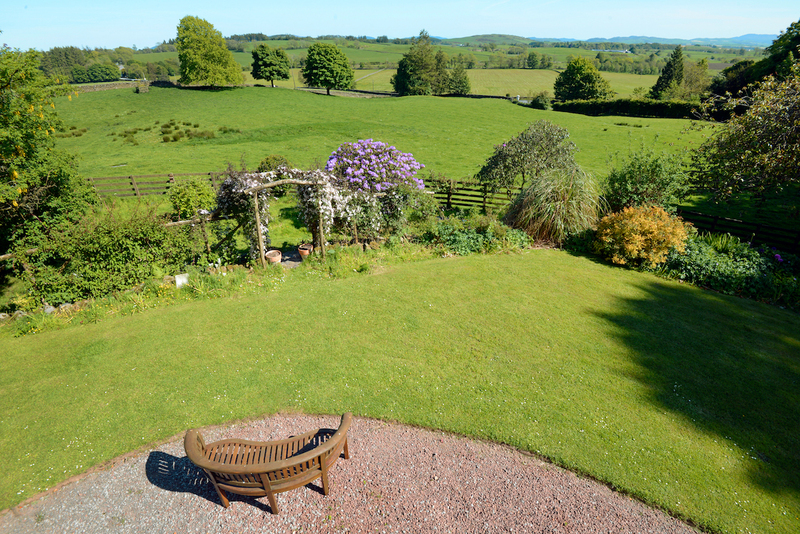 The Orchard is particularly suitable for sitting out, having barbecues, and for children to play. There are many local walks where you can explore the lovely scenery, or for the adventurous, some of Europe’s best mountain bike trails are nearby.